September 2017 - ID Studios, Inc.
Each year, designers across San Diego donate their time and design skills to raise money for Ronald McDonald House Charities of San Diego through the Tables for Tots program organized by G/M Business Interiors. This year’s theme was “Boho Bash”. We went all out with the natural theme and designed a fun little planter box that we thought kids would love to garden and play in. 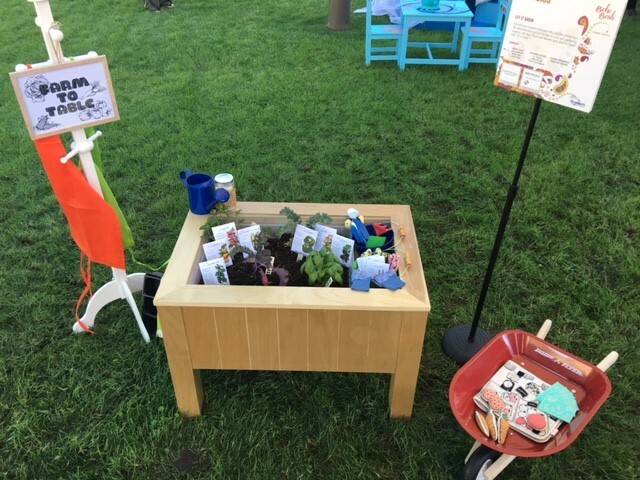 We also included accessories like a child sized wheelbarrow, gardening supplies, live plants and garden themed toys. 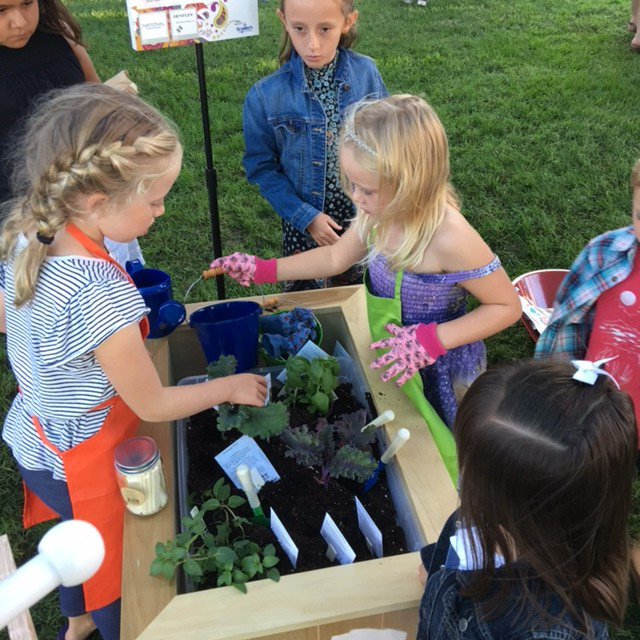 Based on the number of kids that dug in the soil at the event I’d say the planter box was a hit! This year the event raised over $65,000 which brings the event’s overall total donated to $405,232 over the past nine years. A big thank you to our sponsors, Spooner’s Woodworks for building our design and Swinerton Builders, Salem Wolfe, Bentley Mills and National Office Furniture who donated to our entry.